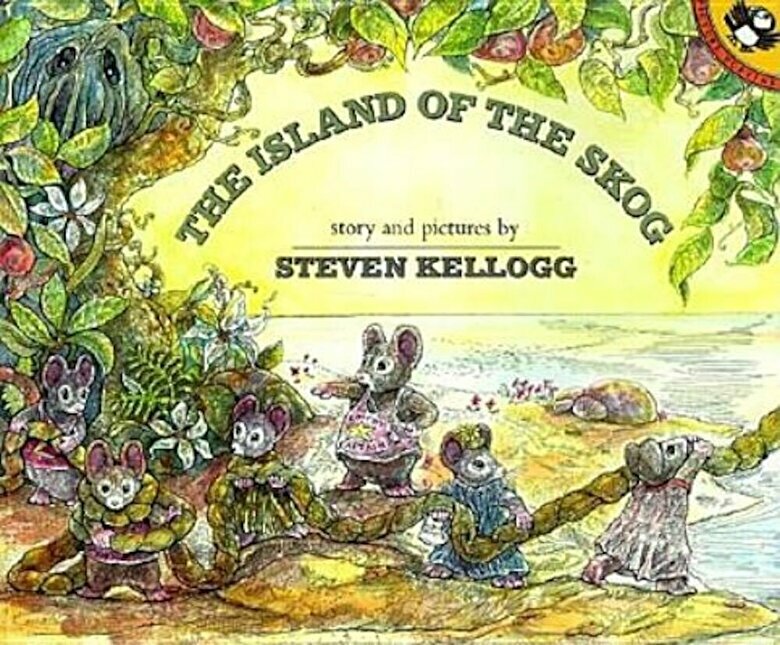 Since its publication in 1973, The Island of the Skog has been a favorite of children everywhere-and of the author himself We're delighted to remind you of this beloved book on its thirtieth birthday. Funny, exciting and sweet, The Island of the Skog is a timeless tale of cooperation and compromise. It won the Michigan State Young Readers Award, and was included on Booklist's Books for Every Child and the CBC Books for Peace list.